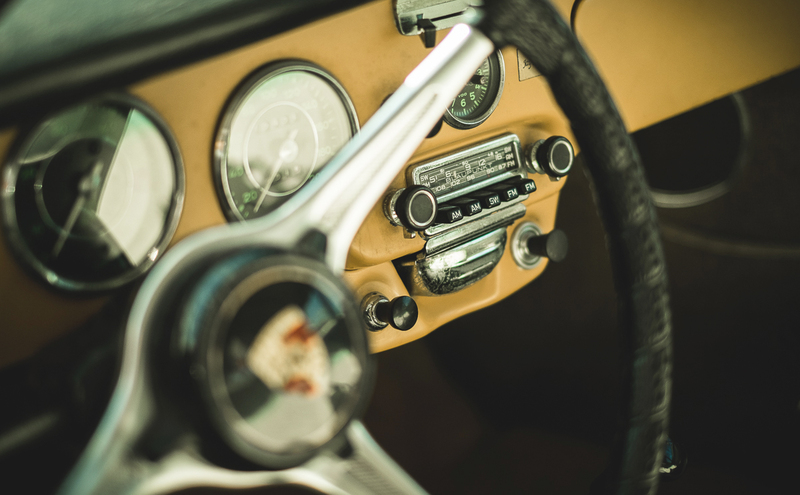 From back when infotainment was not yet a word and screens came in heavy furniture, the dashboard radio was a simplistic affair. Two knobs and heavy push buttons that slammed home were all it had. Your decisions were limited to frequency band, tuning, and volume. Your soundtrack was whatever the stations felt fit to broadcast. And it was gloriously colored by your very drive: static, distortion, loudness all ebbed and flowed around every bend or rise or dip in the road. When you think about it, that really is all the accompaniment one needs while out on a spirited drive.